The outstanding natural beauty of the rose flower has long been associated with both love and romance and the grandeur of Royalty. 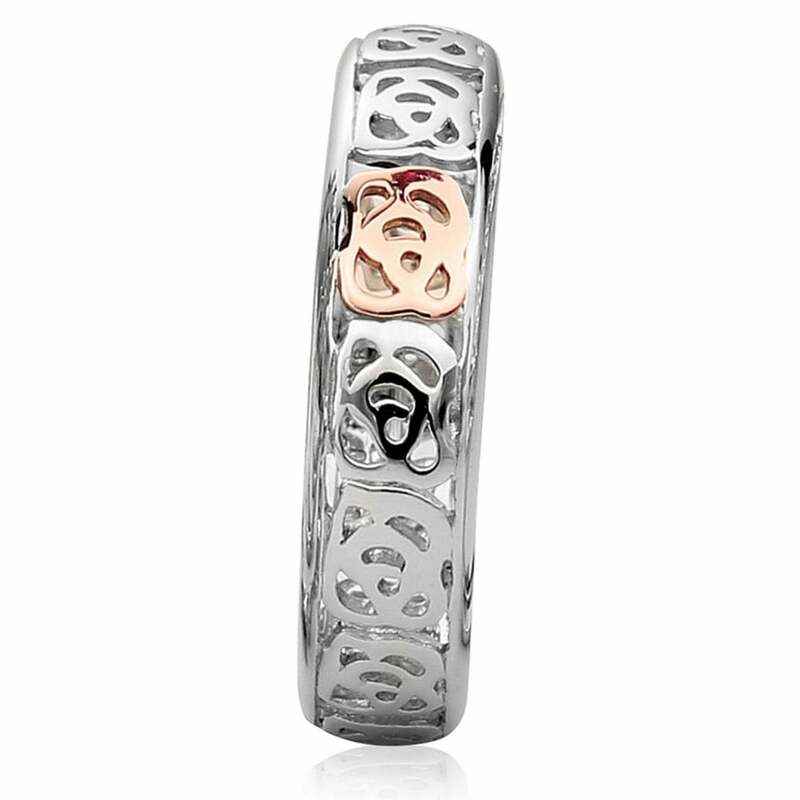 The Royal Rosesandreg; collection celebrates an esteemed association between Clogau Welsh gold and the British Royal Family through a majestic and timeless rose design. The Royal Rosesandreg; affinity stacking ring in silver and rose gold contain rare Welsh gold - the gold of Royalty for over 100 years.